Is there a better alternative to Gears? Is Gears really the best app in Puzzle category? Will Gears work good on macOS 10.13.4? 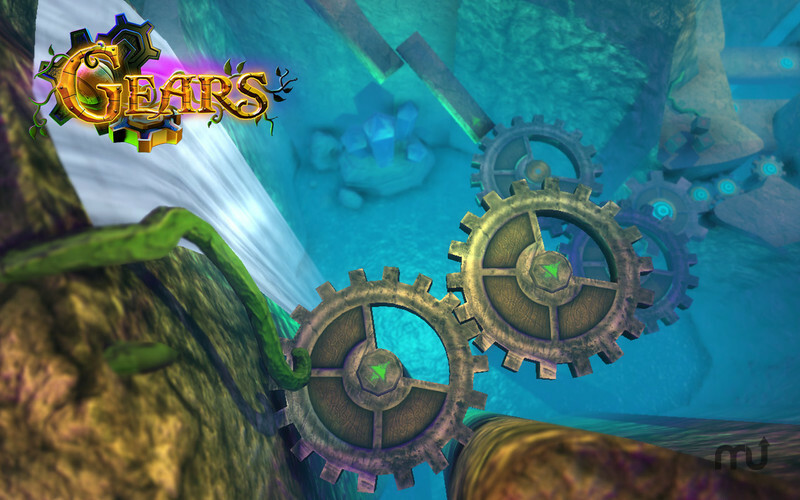 Explore the fanciful world of Gears! A gorgeous 3D physics-based ball rolling platformer that redefines the genre, Gears immerses you into adventure with 3 beautifully detailed worlds of 27 unique and challenging levels. Gears will have you on the edge of your seat for hours of gameplay... this is like no game you’ve ever played before. Enhanced with beautiful high-resolution graphics, Gears also supports Game Center integration. 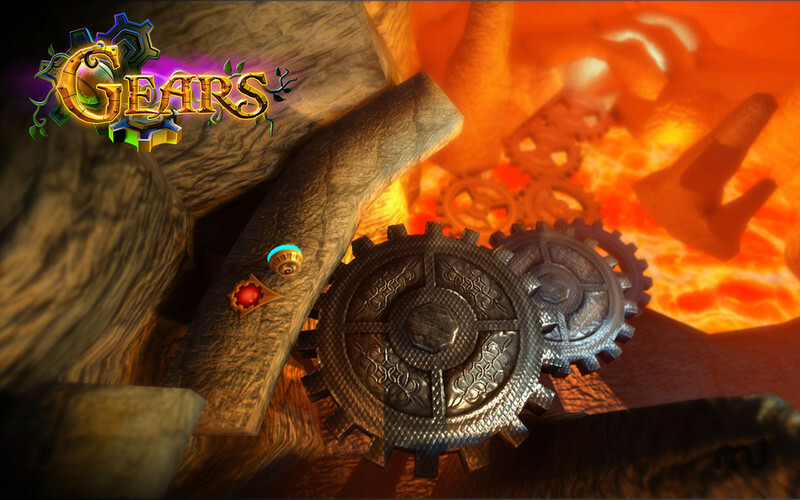 Gears features easy gameplay with challenging levels. You control your ball to pick up as many power-points as possible with either a swipe of the finger or through tilting your device. Gears needs a review. Be the first to review this app and get the discussion started! 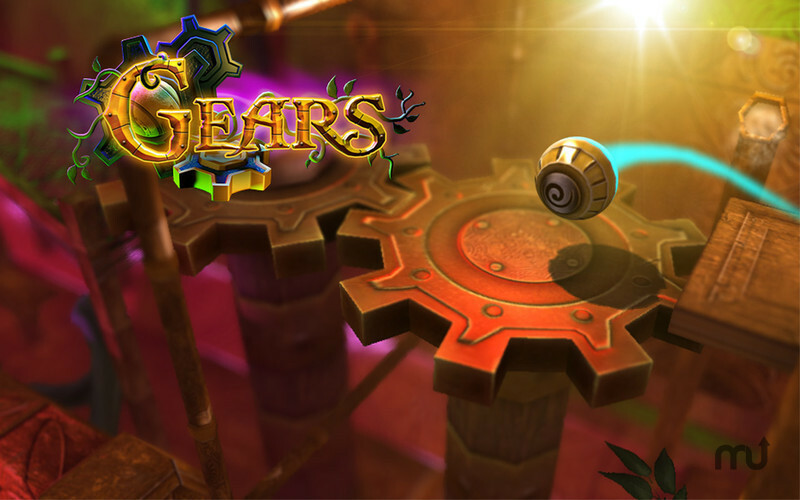 Gears features easy gameplay with challenging levels. You control your ball to pick up as many power-points as possible with either a swipe of the finger or through tilting your device. Four difficulty settings will let you perfect your game while trying to beat the best of the best on Game Center’s Leaderboards. Gears has been enhanced with high resolution graphics that really show you how your new Mac can shine.